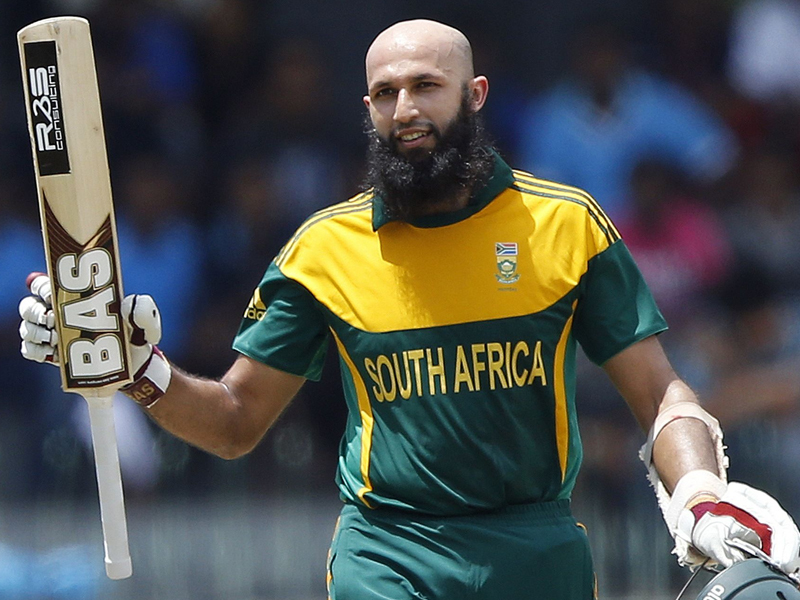 Here are top 10 players who have won the most number of Man of the Series awards in ODIs. 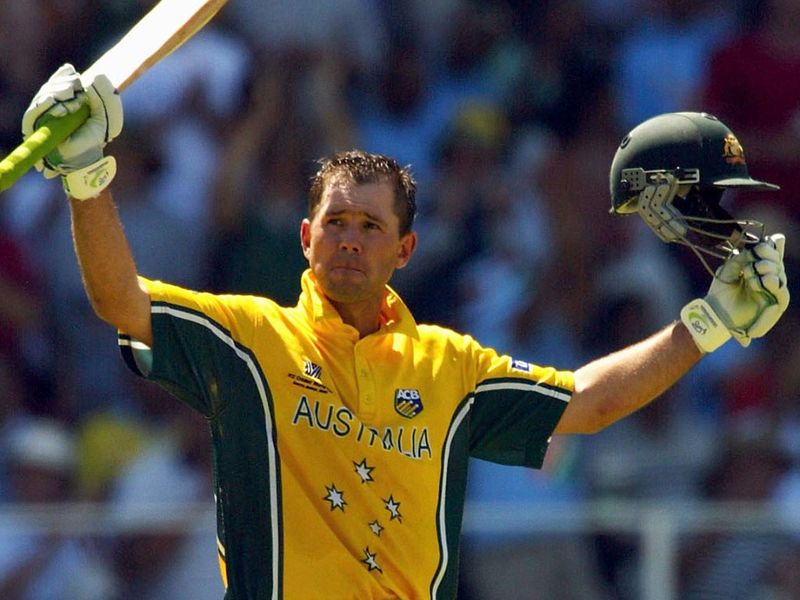 On number 10th position , The former Aussie skipper and batsman, Ricky Ponting won the award a total of 7 times in 77 series that he played. Yuvraj Singh, having won the MoS award a total of 7 times in 71 series that he played. Chris Gayle is at number 7 on this list having won 7 MoS awards in a total of 68 series that he played. 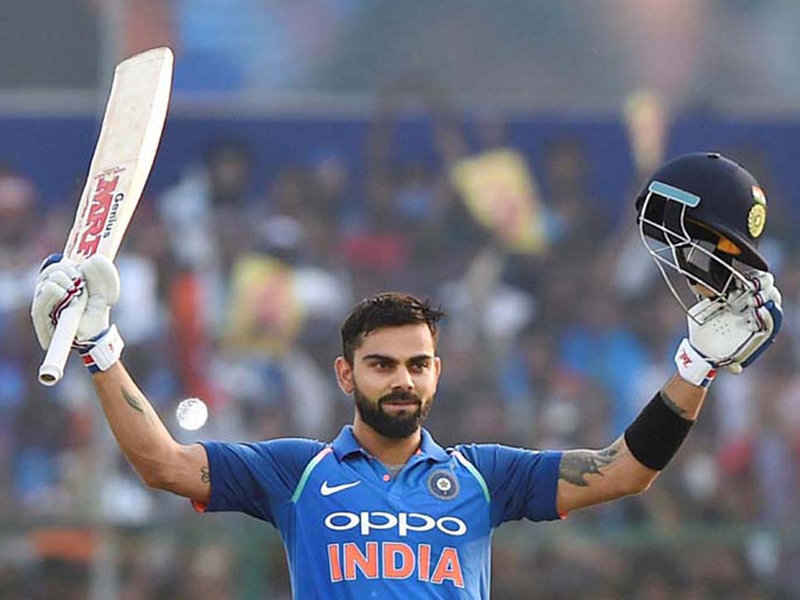 Virat Kohli, the Indian Captain and current batting mainstay across formats, has an appetite for chasing and rewriting records just like his idol Sachin Tendulkar. who is tied at 7 award victories has achieved this in 51 series means that he is ranked at number 6 in the all-time list. It was a prolific rivalry for records for a brief time in international cricket as Virat Kohli scripted records and Hashim Amla chased them down. 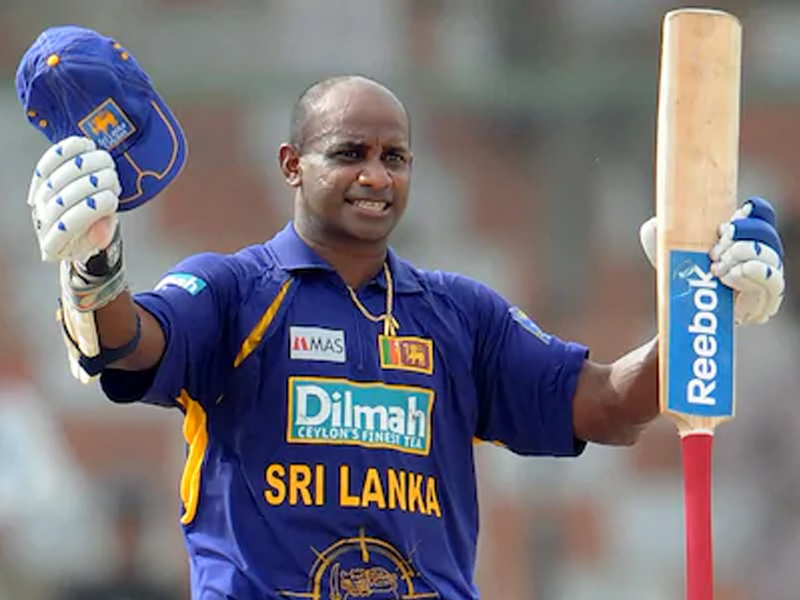 Of late though, the rock in the South African middle order seems to be fading and has been woefully out of form for the level of expectations he had set for himself. 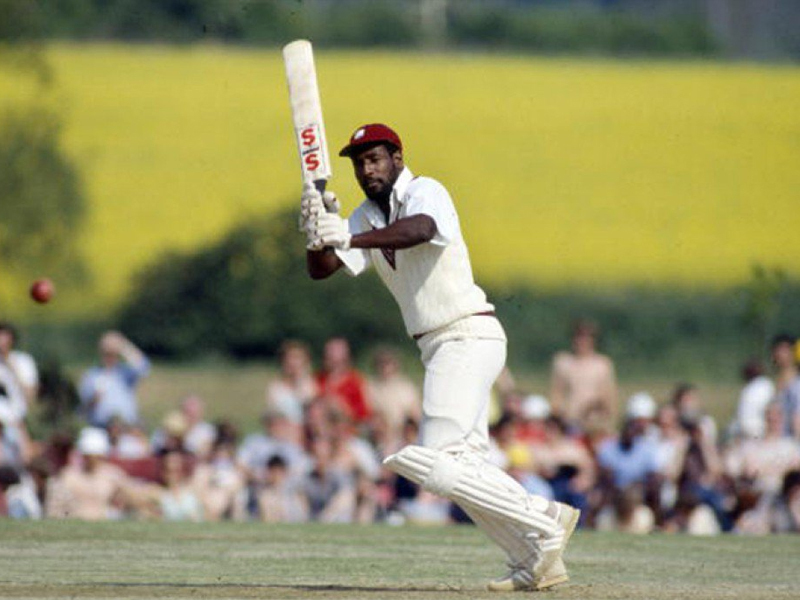 Sir Viv Richards sits at number 4 on this list. 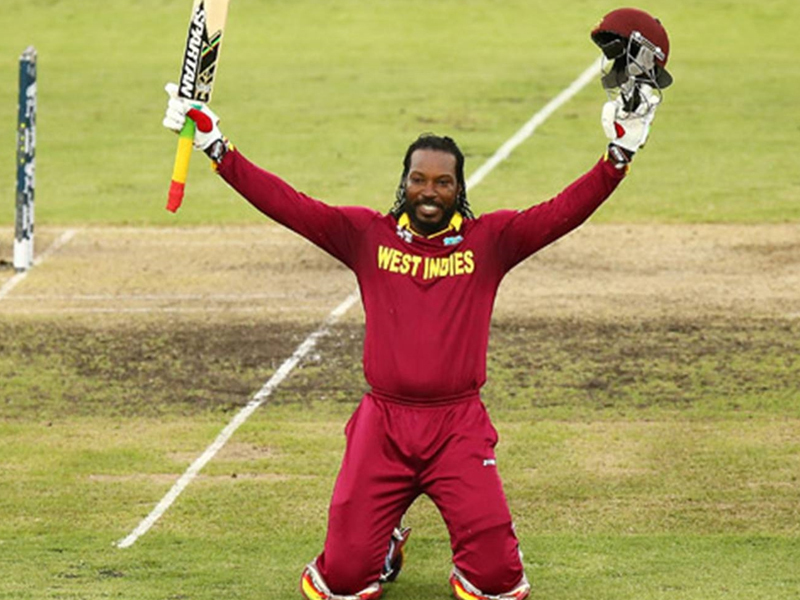 It speaks volumes about how the Windies legend was a player miles ahead of his time as he won the award 7 times in as less as 40 series that he was a part of. 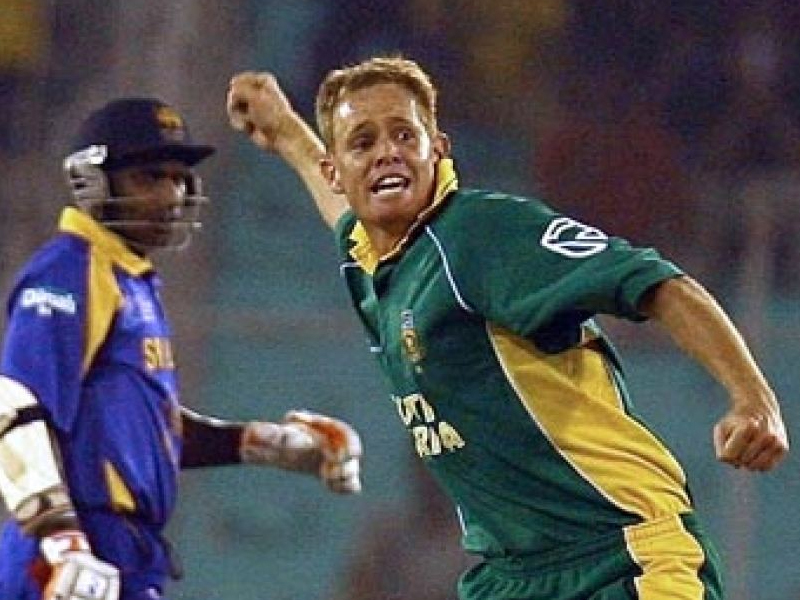 The former South African legend, Shaun Pollock sits at number 3 in this list with a total of 9 MoS awards in 60 series. 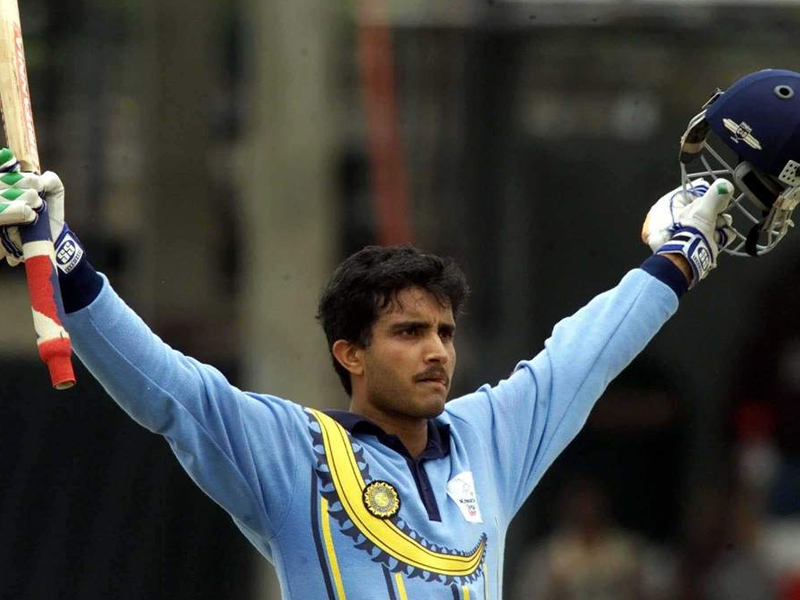 In a list that is dominated by batting greats, it is refreshing to see a bowling all-rounder mark his presence. 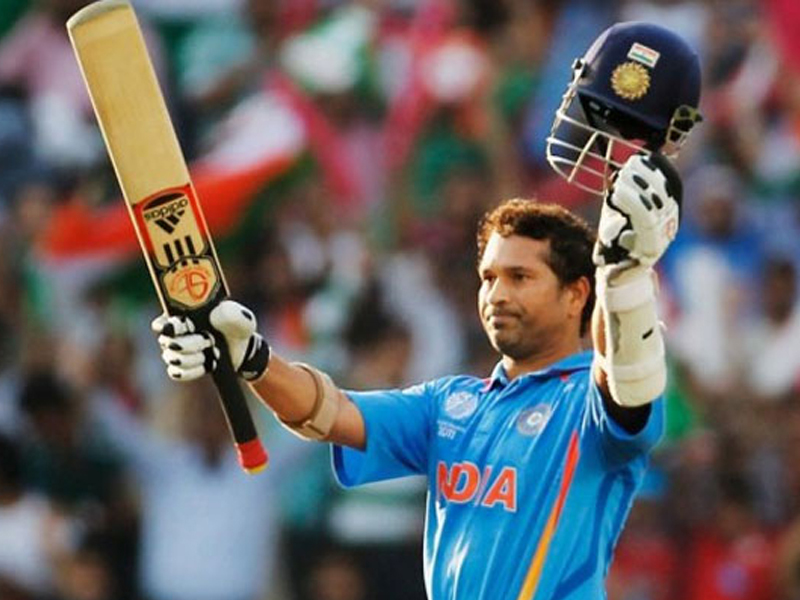 On top place Sachin Tendulkar is fixed, The Master Blaster who is revered a total of 15 awards in a total of 108 series that he played.